The red iPhone 7 and iPhone 7 Plus that everybody’s been waiting for is finally here. Apple has just released the iPhone (PRODUCT)RED Special Edition iPhone 7 and iPhone 7 Plus in a beautifully vibrant, yet somehow subtle, aluminium finish. 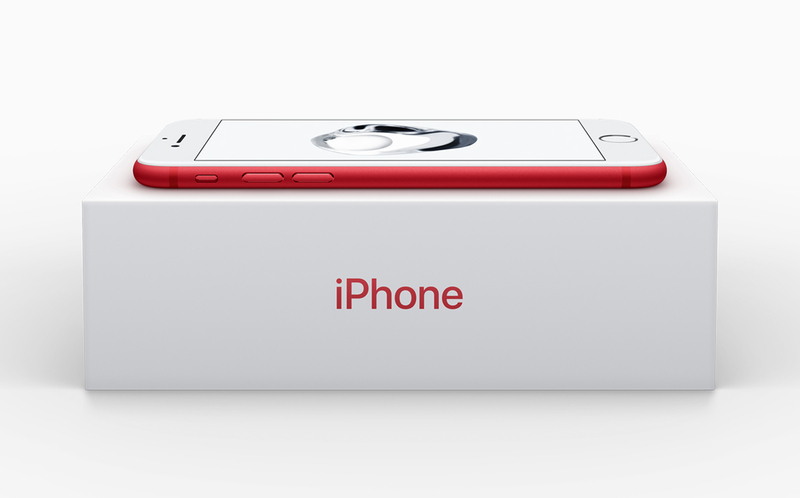 The special edition phone marks 10 years of association between Apple Inc. and (RED). The phones will be available in 128GB and 256GB variants only, and the base model starts at $749 in the United States. It will be sold on Apple’s website and Apple Stores, as well as authorized resellers and a few select carriers, where pricing may vary. Australia, Belgium, Canada, China, France, Germany, Hong Kong, Italy, Japan, Mexico, Netherlands, New Zealand, Russia, Singapore, South Korea, Spain, Sweden, Switzerland, Taiwan, Thailand, the UK and United Arab Emirates. Unfortunately, eager buyers in Brazil, Chile, Colombia, India, Turkey and other countries will have to wait until April for the new iPhone 7 and iPhone 7 Plus models to be available. 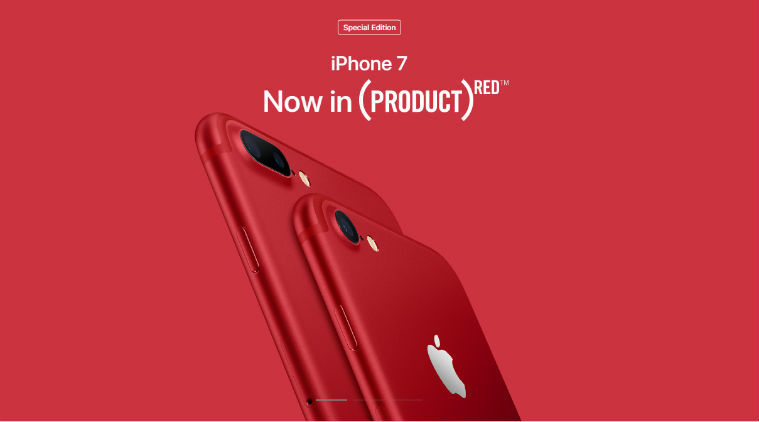 The new phones are now part of the existing (PRODUCT)RED range of Apple products, which includes all iPods, Beats Solo 3 wireless earphones, the Beats Pill+ portable speakers, the iPhone 7 Smart Battery Case and a whole range of iPhone, iPad and Apple Watch accessories. Apple also noted that the iPhone SE 32GB and 128GB models are coming out on the same day – March 24 – in the United States, and are expected to retail from $399 and up.